Bruises occur when some form of trauma is inflicted on the skin, causing blood vessels to rupture. The blood spreads and becomes visible on the outside, resulting in skin discoloration we usually see in the affected area. Bruises can be painful to touch and ugly to look at. They typically disappear in a few days or weeks, though, but there are ways to quicken the healing process and alleviate the pain associated with it. 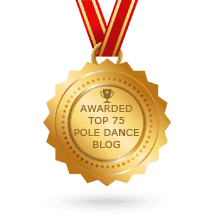 We all know that getting bruises is part of pole dancing or any other activity that requires physical contact. However, that doesn’t mean you have to endure the discomfort it brings, in addition to the unsightly color on your skin. By wrapping the bruised area with an elastic bandage, you compress the tissues and stop the ruptured vessels from leaking. It’s like applying a tourniquet to a bleeding area. Aside from making bruises disappear, compression also reduces the swelling and the pain felt in the bruised area. Position the bruised area somewhere that it will put it above the level of your heart. The concept is to reduce the blood flowing to the bruised area with the help of gravity. This method reduces pressure and pain in the affected area, resulting in a faster healing process. Applying ice over the affected area hampers proper blood flow. By cooling the blood vessels, you reduce the amount of blood that leaks from the ruptured portions, thus preventing it from leaking to the surrounding area. 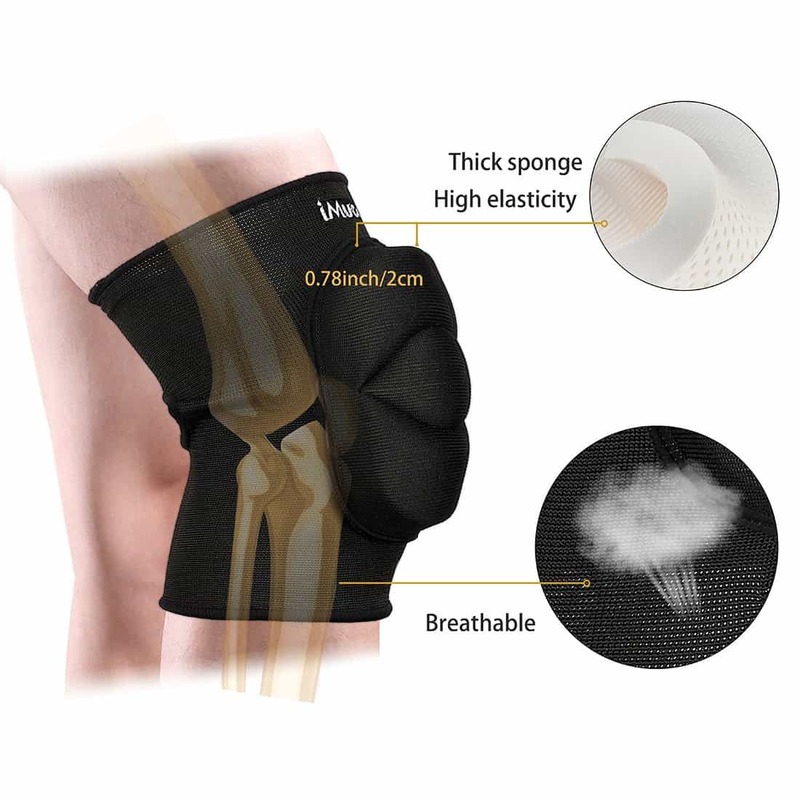 This reduces swelling and prevents the bruise from getting bigger. A reusable ice pack is best for this situation. Alternatively, you can use a bag of ice or frozen vegetables. Don’t apply it directly to the bruise, though, as this may irritate the skin. Instead, wrap a cloth around it before putting it over the bruise for around 10 minutes. Remove it then reapply it after 20 minutes as needed. The concept here is to boost the circulation of the blood flow to reduce the amount of clotting in the affected area. A heating pad or a bottle with hot water will do for this method. Aside from its capacity to make bruises disappear, a hot bath also relieves muscle soreness, so you’re hitting two birds at the same time with this technique. The methods described above on how to get rid of a bruise are the quick-relief methods that don’t require supplements or ointments to alleviate the pain and reduce the damage. What we’ll be discussing next are complementary bruise treatment creams and herbs you can use to speed up the healing process. Aloe Vera is known for a lot of healing properties and one of them is its efficacy in reducing pain and swelling. It’s usually available in gel form but make sure it contains pure Aloe Vera. Bruise treatment creams made with additives can have an effect on the skin and even reduce the herb’s efficiency. Arnica is an herb that’s been found effective in reducing the swelling of the bruise-inflamed area. The ointment or gel version of the herb can be applied over the bruise a few times every day. Arnica is also available in capsule form for oral intake. Like Aloe Vera, Comfrey is a plant that has healing properties for treating skin problems. It’s usually available in cream form which you can apply over the bruised area a few times every day. A compress made of dried Comfrey leaves is also a possible option. Just boil the leaves for 10 minutes, wrap them in a cloth, and apply the cloth as a compress over the bruised area. Pineapple contains a component called Bromelain which helps reduce inflammation and stop the bruise from growing. Eating the pineapple fruit, taking Bromelain supplement, or applying a topical cream with Bromelain are all effective in healing bruises. Aside from its popularity as an immunity booster, its anti-inflammatory properties can also be used to speed up wound healing. Vitamin C can be found in cream and gel forms which should be applied topically. Its capsule form can also be ingested as a supplement to bruise treatment creams and other methods for reducing bruise inflammation. Vitamin K contains components that help a lot in reducing blood clots. By rubbing its cream form on the affected region at least 2 times a day, you can reduce the bruise’s size and eventually make it disappear. Here are some bruise treatment creams we recommend to help hasten your healing process. 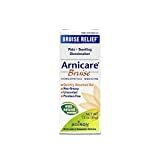 Arnicare Bruise is made from Arnica Montana which is one of the most popular homeopathic agents known to everyone. It soothes sore muscles, reduces stiffness, and helps alleviate pain and discoloration caused by bruises. This bruise treatment cream is used by many professional athletes because of its efficiency and low risk of side effects. It’s available in gel form for faster absorption of the skin. The OP Cream contains ample amount of Vitamin K which helps reduce the effects of aging. It has nutrients that promote blood flow on the affected area after it gets absorbed by the skin. Not only does it help reduce skin discoloration caused by bruising but it also reduces the appearance of spider veins and other skin irritations. Applying small amounts of it on the bruised area can reduce the bruise size. Remedy Bruise Cream is made up of Arnica and 12 other organic substances that help heal bruises, relieve muscle pain, and even fix stretch marks. Its non-greasy form has a pleasant scent and soothing feeling which make it easy to apply. It’s versatile and it’s safe to be applied on any skin type whether you have a thin, oily, or sensitive skin. Even those with eczema can use this bruise treatment cream without worrying about any side effect. Sometimes, bruises are just symptoms of a more serious illness or injury. If you observe the following scenarios, call your doctor immediately to get professional advice. Bruises eventually disappear after a few weeks. As long as you take care of your body and provide it with ample time to rest, you have nothing to worry about. 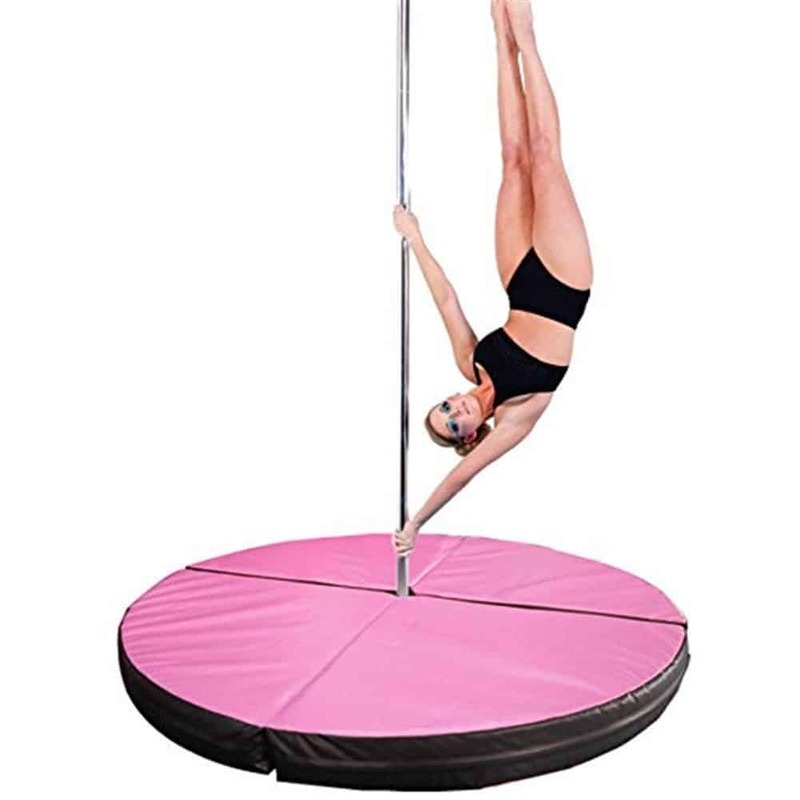 We’ve given you several methods on how to get rid of a bruise for pole dancing and other activities that can cause the skin inflammation. Apply them to speed up the healing process. Always monitor the progression of your recovery. If after a few days or weeks and you see the affected area isn’t getting any better, we suggest that you seek a doctor’s help.